The demand for more functionality in smaller footprints is growing across the product spectrum. 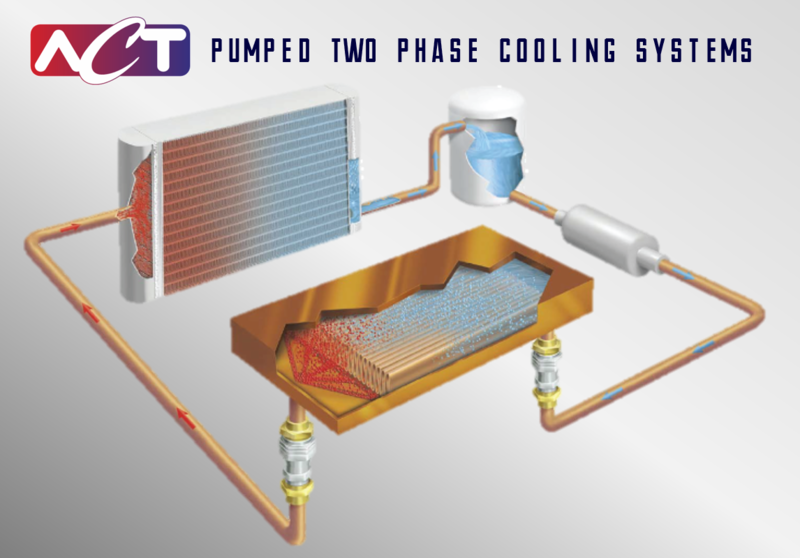 To address the more challenging thermal management requirements resulting from this trend, packaging engineers are beginning to turn to Pumped Two Phase (P2P) cooling solutions. P2P has demonstrated benefits in heat dissipation capability, temperature uniformity, space claim, and power requirements, but it has been inaccurately perceived as more complex than the well-established, single phase liquid cooling solutions. But that perception may be changing. Single phase solutions have become larger, heavier, and costlier. P2P solutions have become more efficient and reliable, and a viable solution for many applications. This Webinar will provide the design engineer with the fundamentals of P2P: Basic principles, real world applications and benefits/differences compared to single phase liquid cooling. The webinar is intended to provide the design engineer with information to know when and how to implement a P2P solution.